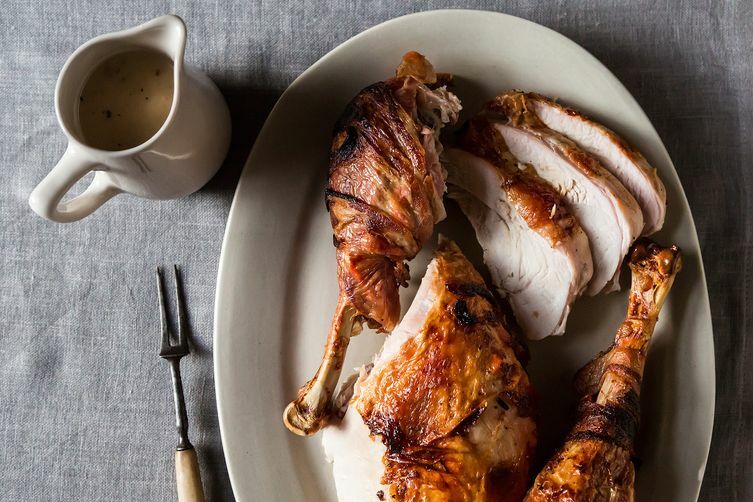 While we can't provide reassurance for all the aspects of Thanksgiving that have you stressing (the ornery relatives, the lack of oven space, the deluge of leftovers and no place to put them), we can offer a little peace of mind. 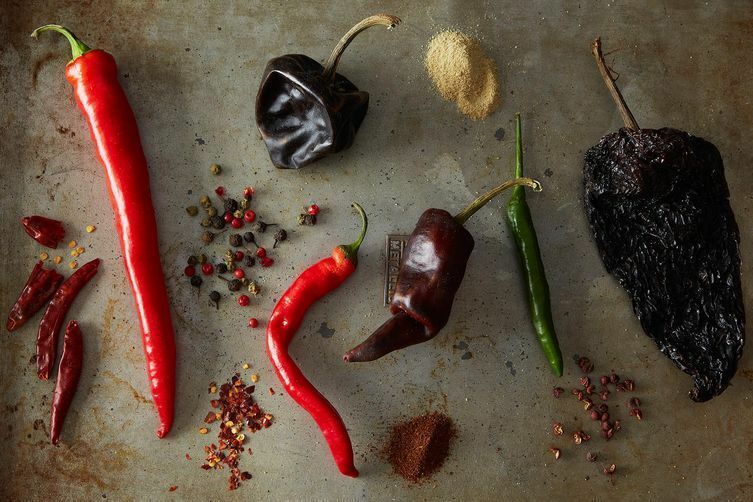 Fix an overly salty or spicy dish. 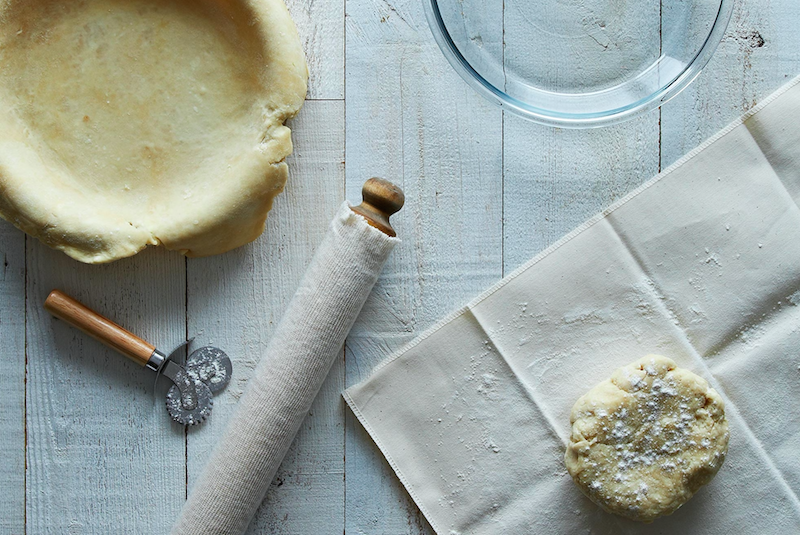 Solve the 10 most common pie-related problems (including crumbly dough, soggy bottoms, and miserable failures). Recover meat that's over (or under) done. 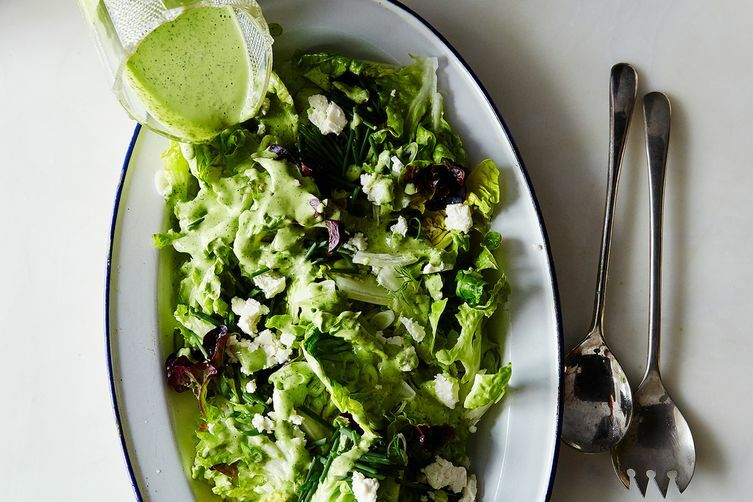 Rescue salad dressing that's too sweet, too salty, too acidic, or too one-note. 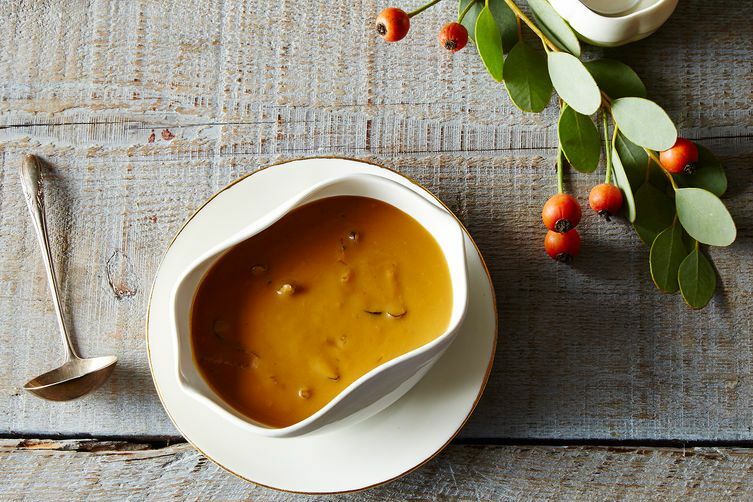 Salvage a sauce that's curdled or broken. More Thanksgiving problems? We've got 99 problems—and solutions to every single one.